Your orthodontist is able to make dramatic adjustments to a person’s smile. Serious alignment issues can be corrected, which allows a patient to enjoy a better-looking, healthier smile. This type of correction can also reduce a person’s risk for TMJ problems. However, not everyone who wants to realign their teeth needs a significant adjustment. 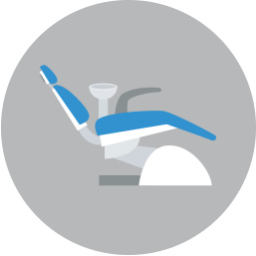 Your orthodontist can help make a more modest adjustment to your teeth. You can actually have your smile straightened discreetly with Invisalign. This has less of an effect on your appearance, and also makes it possible to remove your appliance when you eat, or clean your teeth. 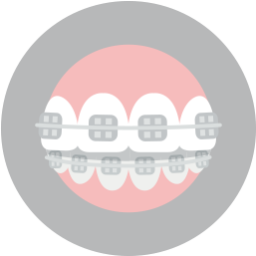 Invisalign works by having you wear a sequence of clear trays – the plastic inserts move your teeth modestly, with each next step making more of an adjustment. You can remove these trays whenever you need to eat, or when you are cleaning your teeth, but you should keep in mind that the longer you spend with them in, the easier it is to stay on track for your adjustment. 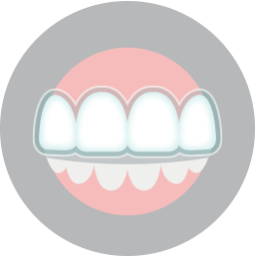 The only way your orthodontist can determine whether you qualify for Invisalign is by examining your teeth. 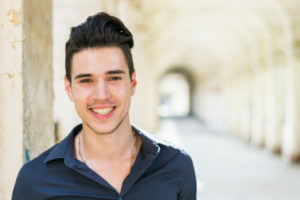 When you arrange your initial visit with your orthodontist, they can take a look at what kind of work you need to make sure your teeth are properly straightened. Your orthodontist may determine after review that you are not a viable candidate for Invisalign. However, tooth-colored brackets can offer a more discreet method for correcting your teeth than traditional metal braces.